High adventure – that’s how nurse Lindsay Cox describes her job in the labor and delivery unit at a local hospital. Every day, Lindsay cares both for mothers celebrating the arrival of babies and women whose babies did not survive or were born with serious health issues. In spite of the stress, Lindsay describes her job as a labor and delivery nurse as, “inside her comfort zone.” But when she felt challenged to serve both as a nurse and a pastoral care volunteer at Watermark’s QuestCare Clinic, Lindsay was reluctant. Staffed by a team of medical professionals and Watermark volunteers, QuestCare Clinic provides much more than free medical care and health education to people in need. It’s a place where patients can receive prayer and biblical encouragement. While volunteering as a nurse seemed feasible for Lindsay, talking about the gospel with a total stranger sounded impossible. Growing up as a preacher’s kid in rural Oklahoma, Lindsay gained a lot of knowledge about Christ, but didn’t experience a lot of spiritual growth. When she left her town of 550 people for college at Texas Christian University in Fort Worth, she was completely overwhelmed. “I’d never been to a big city before and didn’t know anyone,” said Lindsay. “For the first time, I had to decide what my faith in Christ was going to mean to me. Thankfully, God got me involved with a Christian organization, and my relationship with Jesus grew. The Lord made changes in my life and in the lives of others around me. It was an eye-opening experience. After college, Lindsay moved from Fort Worth to Dallas, which felt like starting all over again. When she came to Watermark and found out about Watermark’s urgent care clinic. It seemed like a logical place to use her skills as a nurse. 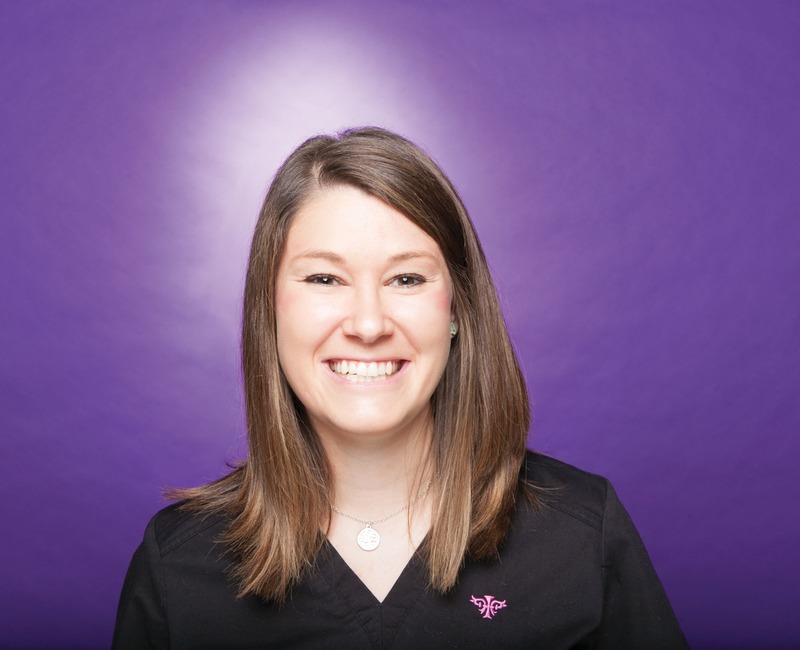 Lindsay learned that before every appointment, patients complete a questionnaire on whether they would like to find out more about a relationship with Christ or if there is any way the staff might pray for them. Understanding the patients’ responses to those questions helped her feel more confident about engaging in spiritual conversations. Lindsay was nervous as she opened the door to meet with her first patient – a woman in her 30s. In addition to her medical needs, the woman questioned whether God still had a plan for her life in light of her difficult circumstances and string of bad choices. In her eyes, it seemed impossible that God could restore her broken spirit. In an instant, Lindsay knew she and her patient had some common ground. The post Making All Things New appeared first on Watermark Community Church Blog.